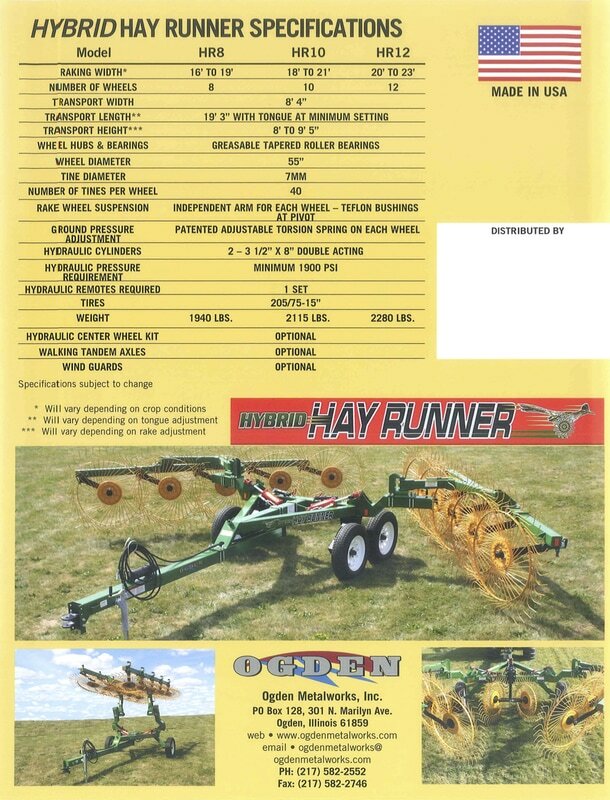 Below are the listings of equipment that Walnut Grove has in stock. These units are either new or have been taken in on trade. 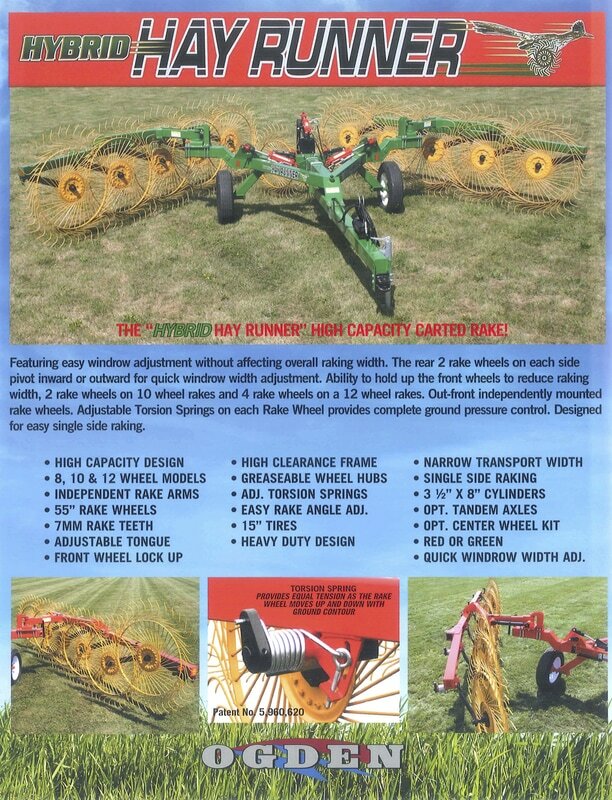 All new or used units have been through our shop and will be ready to go work for you. 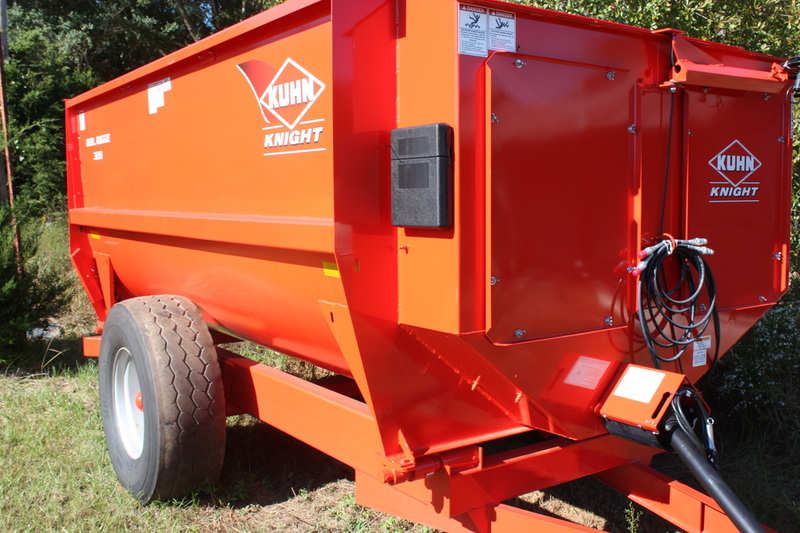 CAPABLE OF HANDLING A VARIETY OF MIXING AND FEEDING SITUATIONS. VERTICAL DESIGN ALLOWS FOR COMPLETE PROCESSING OF ROUND BALES. 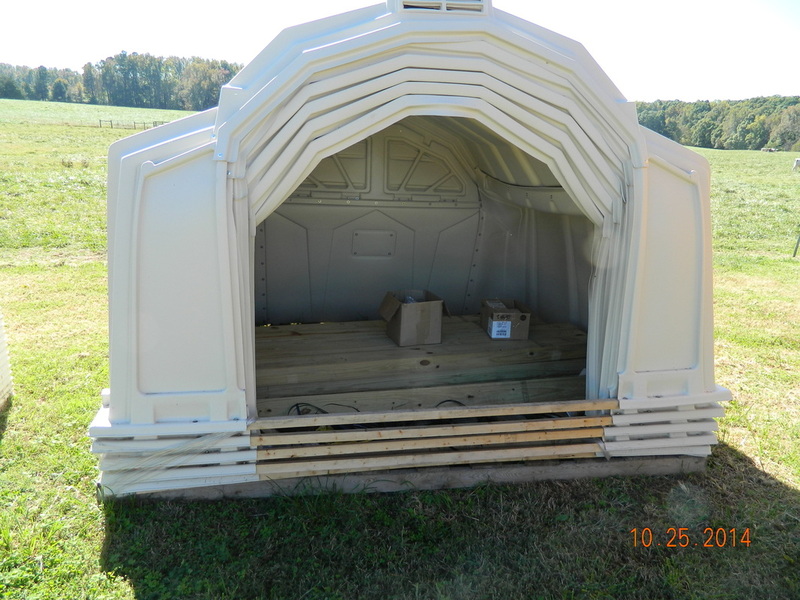 VERSITILITY MAKES IT IDEAL FOR BOTH DAIRY AND BEEF FARMS. BEST FOR MIXING PREPROCESSED FORAGES SUCH AS SILAGE AND HAYLAGE. REEL DESIGN REQUIRES LESS INPUT POWER THAN OTHER MIXER STYLES. 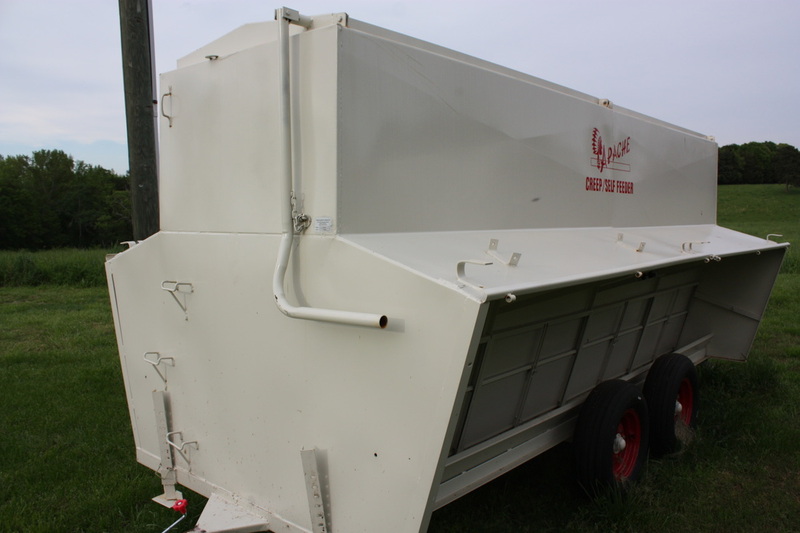 CONSISTENT MIX AND FEED OUT MAKES IT THE IDEAL CHOICE FOR COMMERICIAL SITUATIONS. JUST IN - NEW ROTO GRIND "760"
TRUCK MOUNT MIXERS ALLOW YOU TO FEED ANIMALS QUICKLY BY MINIMIZING TRAVEL TIME BETWEEN FEED SITES. THEY ARE AVAILABLE IN BOTH VERTICAL AND AND REEL TYPE MIXERS. WALNUT GROVE HAS BEEN SPECIALIZING IN TRUCK MOUNT UNITS FOR OVER 40 YEARS.